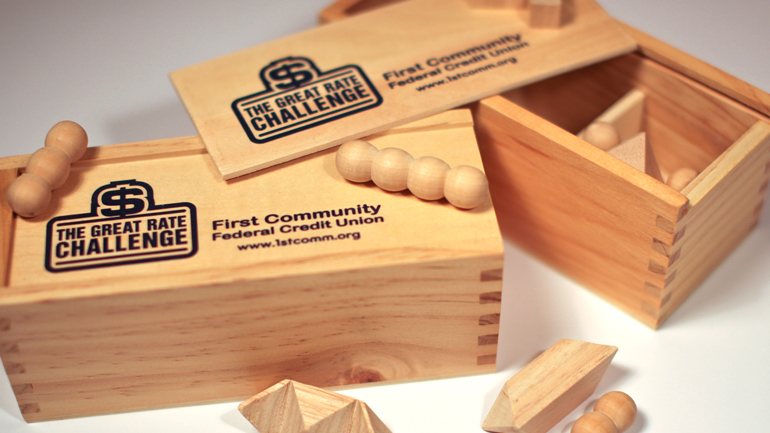 When First Community Federal Credit Union first approached us for a unique campaign involving their annual loan promotion, we were excited. We saw a great opportunity to take this annual campaign to another level. With the goal of generating new members, and increasing loan growth, we set out to create a unique campaign that would be fun, creative, and interactive. We created a campaign based on the reality show concept of ordinary people attempting to do amazing things. 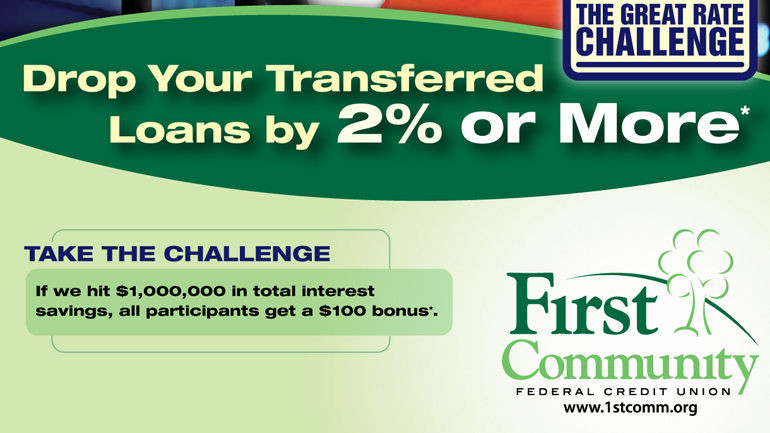 The concept challenged the community to save over $1,000,000 in total interest by bringing their higher interest rate loans to First Community Federal Credit Union. We personalized this campaign through visual profiles of individual members in the guise of contestants on a game show. 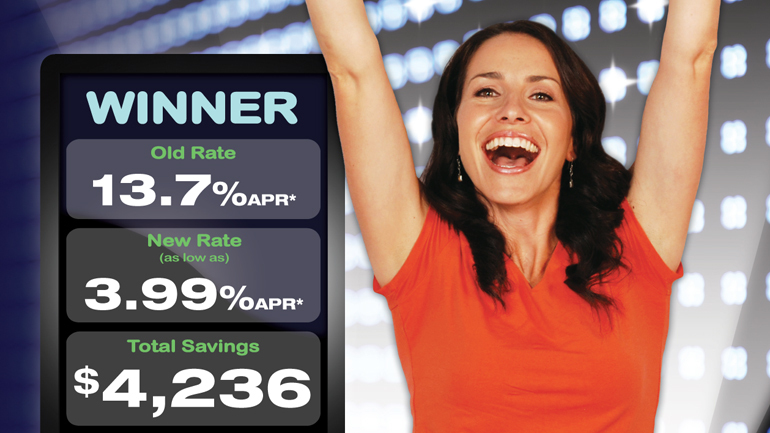 Each profile demonstrated how dramatic the savings could be for an average member. And with the added bonus of $100 for every member once the $1,000,000 in interest savings was achieved, the challenge also created a compelling regional story that could easily be picked up the news media.